The Surrogacy Center of professor Feskov provides a wide range of legal services in the areas of family and international law. You can use our services as our client within surrogacy programs. Registration of a newborn baby. Preparation of documents for submission to the embassy. Legal assistance in court in controversial issues during the program. Legal advice on international law in the field of marriage and family law. Representation of clients in governmental institutions and embassies. Also, we are ready to give a hand of legal help to patients from other clinics who have faced legal collisions in achieving their goal. You can learn more about each service from our coordinator. 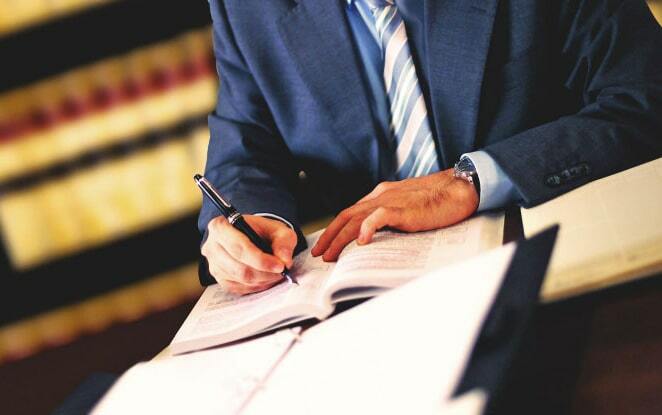 Ask our lawyers your question and you will learn how your problem can be solved!